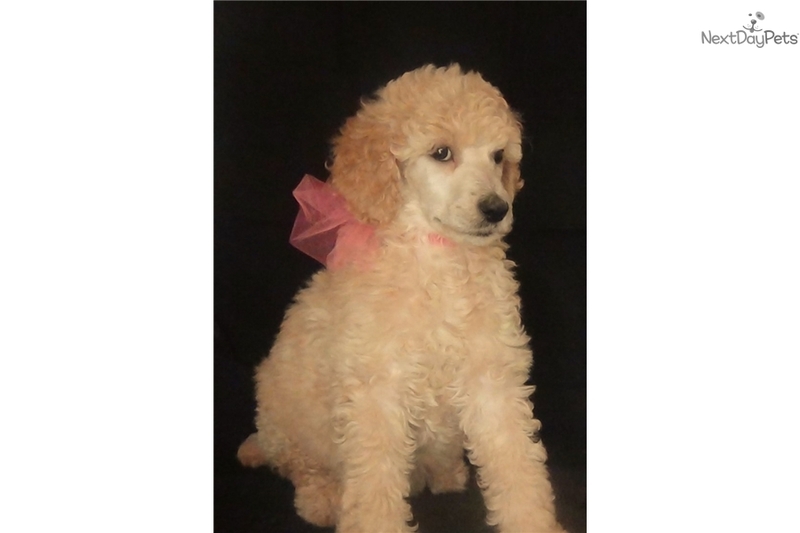 Adorable AKC Apricot Standard Poodle Puppy! 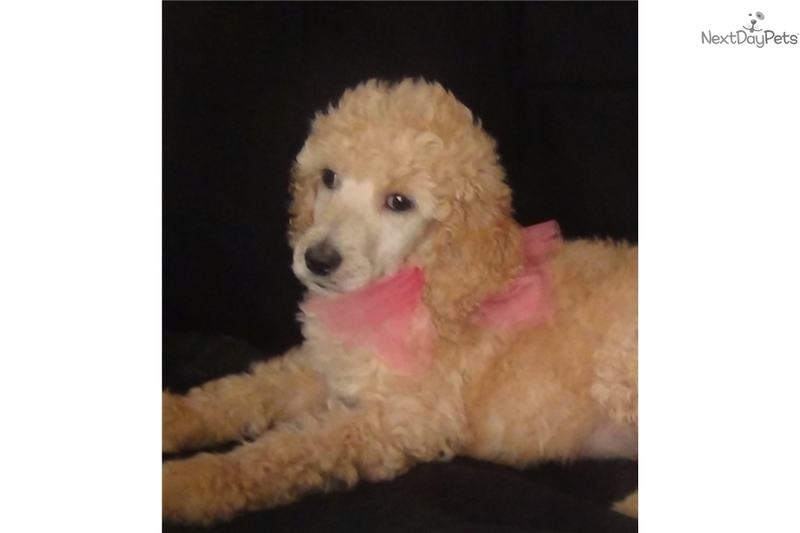 This Poodle, Standard nicknamed Bella sold and went to a new family. 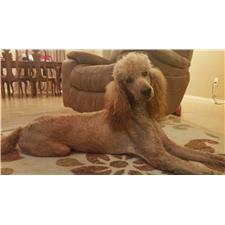 Bella is a beautiful apricot standard poodle! Bella is a very sweet lovable baby girl that loves lots of cuddles and kisses! 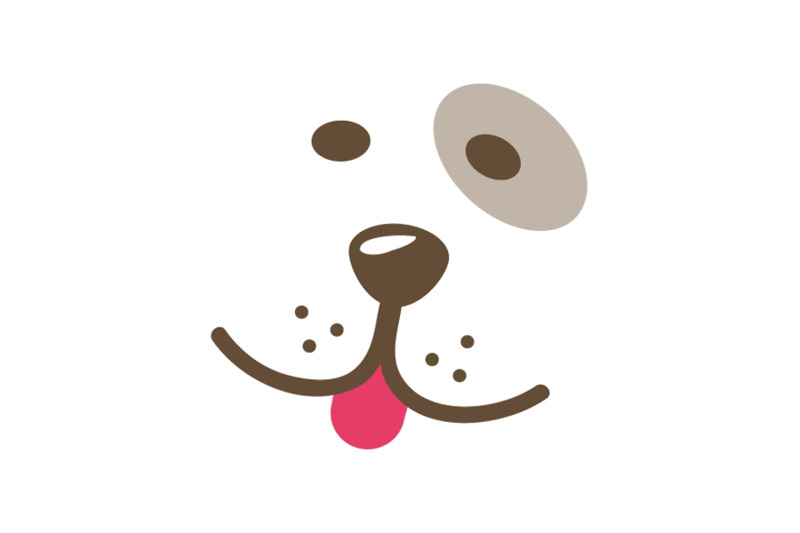 She is raised in a home with children and very socialized! She has champion bloodlines, comes with AKC registration, up to date vaccinations and de-worming, and a 1 year health guarantee! Shipping is available! Bella is looking for a great home to go to on Nov. 6, 2016! Reserve her today with a $600 deposit!